Do you want to bring MARAC to your hometown or favorite city? Do you have an idea for a program session? Do you have any thoughts about what you would like to see or experience at an upcoming MARAC meeting? Contact Mary Mannix at [email protected]. MARAC is committed to providing a harassment free environment for its members and others who participate in its conferences, events, and meetings. All attendees at MARAC Conferences are required to comply with our code of conduct. Photo of the Hyatt by LAC member Arian Ravanbakhsh, March 2019. MARAC is headed to the “Eastern Shore!” Our theme “Fire and Water: Keeping the Flame Alive” invites archivists from across the region to come together on the waterfront of the Choptank River to ignite or reignite their passions for all things archival. 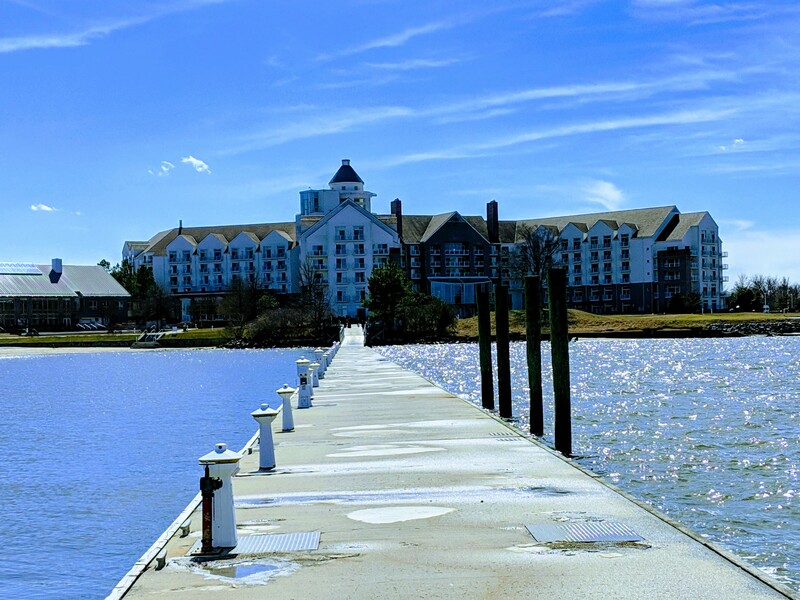 The conference hotel is the beautiful Hyatt Chesapeake Bay Golf Resort, Spa and Marina, located waterfront on the Choptank River. Rooms are available from Wednesday, November 6, 2019 to Sunday, November 10, 2019 for $189 per night. Reservations can be made using this link until October 9, 2019. After this date rooms are subject to availability by calling the hotel, 410-901-1234.